for $145,000. This home was built in 1996. Great investment opportunity! 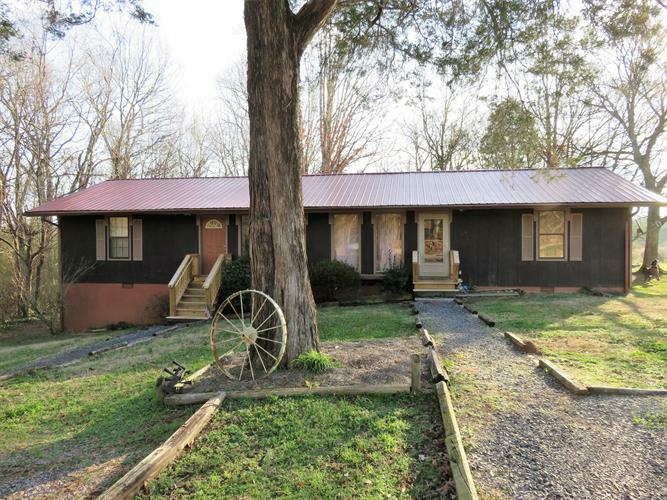 The duplex was built in 1996 and is in a quiet, peaceful area on 1 acre with a mountain view. Convenient location! Only 15 to 20 minutes to the new manufacturing plants in Charleston or Calhoun. Call today for more details.